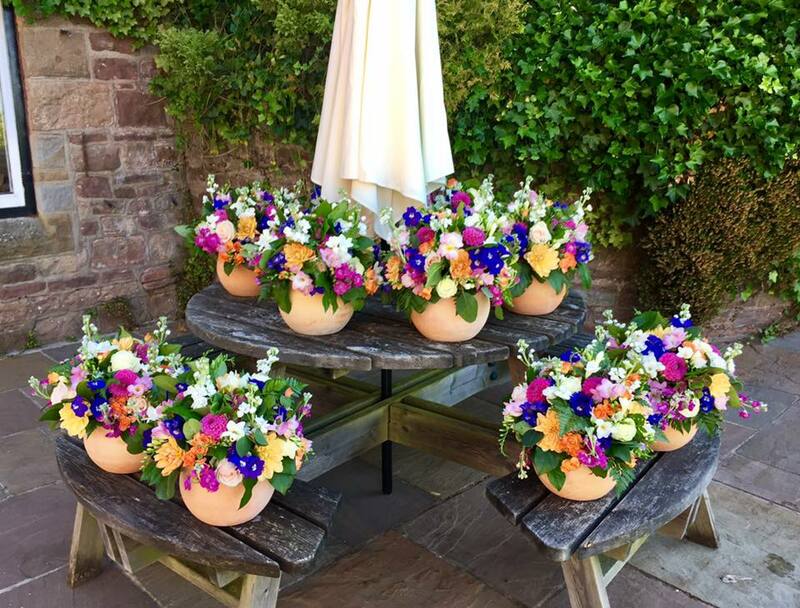 Emma is an experienced floral designer based in Monmouth, South Wales. Working from her studio, Emma and her assistant Millie create top quality arrangements for weddings, events and decor. On one of the most important days of your life, you'll want every aspect to be perfect. 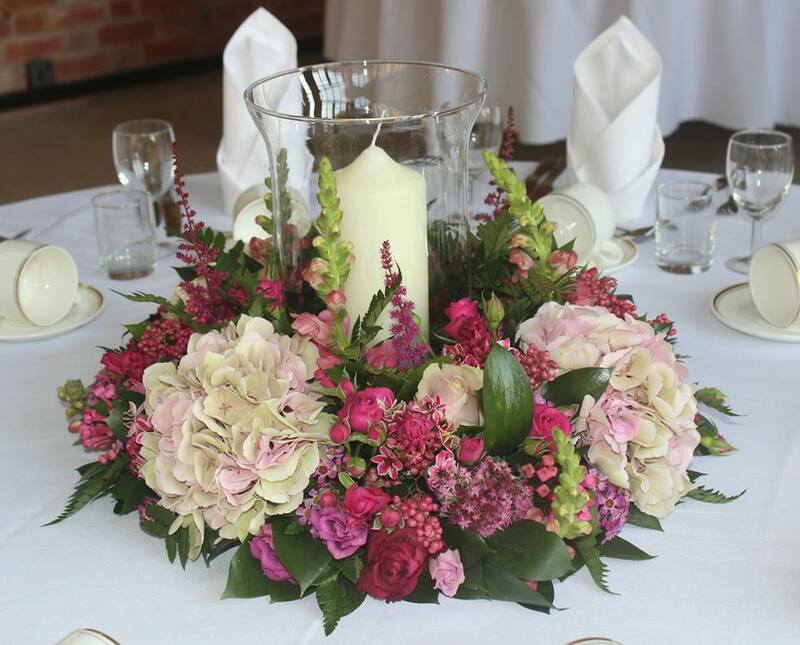 We endeavour to create floral arrangements best suited to you and the tone of your wedding. From the initial consultation, we’ll be working hard to find the ideal combination of flowers, foliages, colours, textures (and fragrances) to reflect your style and meet your budget. Whatever the size of your wedding, from a small intimate affair to a large formal function, your flowers will look spectacular. We offer our knowledge, experience and attention to detail to ensure your flowers are exactly what you’d hoped for and more. An intimate dinner party, large celebration, photoshoot and everything in-between. We'll bring vibrancy and flair or understated elegance with our tailor-made floral arrangements. We work closely with our clients to understand the vision they have for their occasion and then bring it to life with our distinctive floral fabulousness. Flowers are the perfect addition to any interior or external space, especially when it’s your business or home. We create innovative displays using fresh flowers, plants and top-quality artificial flowers and foliage. Shops, showrooms, restaurants, hotels as well as home decor for special occasions are a speciality. We’d love to hear from you to discuss how we could help bring your wedding or event to life. Whatever ideas and styles you have in mind, please get in touch. Regardless of how large or small, understated or over-the-top the brief is, we’re ready and waiting!